Coughing is completely natural. In fact, it is normal and safe to experience a cough from time to time. However, you need to realize that coughing can eventually result in serious problems. On top of that, it can also be incredibly annoying. With that being said, it is in your best interest to find out how to put an end to your cough, when it becomes chronic. Coughing too much can cause your throat to become irritated and painful. The good news is that you can remedy that cough naturally, without needing to take cough medicine that will make you drowsy. 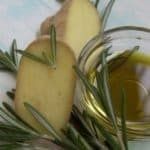 Within this guide, you will learn more about the overall best natural remedies for coughs. There is a good chance that you have honey sitting in your kitchen somewhere at this very minute. This delicious treat can be very beneficial for your overall health. It is often used to combat inflammation and it is also believed that honey can be helpful for fighting off chronic coughing. A recent study carried out at the Penn State College of Medicine confirmed that honey can be more effective for stopping a cough than most over-the-counter medications. This is the case, because honey is a demulcent. It is also sticky with a lot of viscosity. 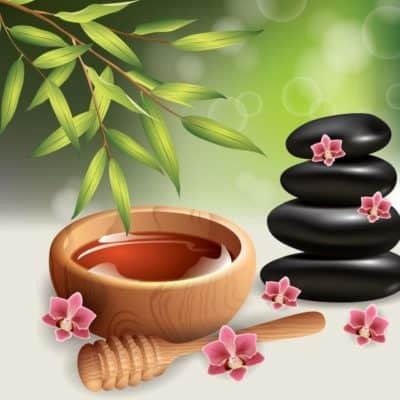 The honey also possesses powerful antibacterial properties. Suffice to say, this combination can prove to be very helpful for combating coughs in a natural and safe manner. 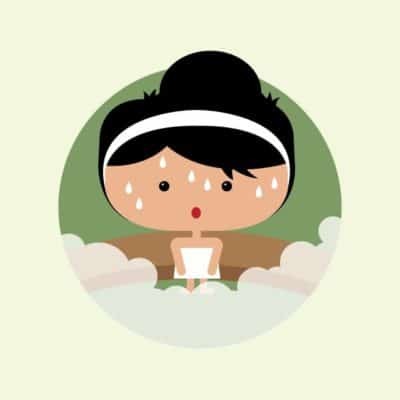 Have you ever jumped into a steam bath to alleviate your sinuses? If so, you’ve noticed that it works exceptionally well for unclogging your sinuses and opening your lungs. It is the steam that works so well. With that being said, you should consider utilizing steam to open up your lungs and put a halt to that nasty cough. Steam works well for alleviating a chronic cough, clearing up a cold, and eliminating congestion. It will also help to loosen the mucous and phlegm. 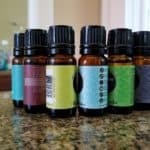 You can also increase the effectiveness of the steam by adding a little essential oil to the mixture. Add tea tree oil or eucalyptus oil to the mixture to get rid of that cough as quickly as possible. There is a good chance that your grandpa or grandma gave you peppermint when you were a child. They probably told you that it would be able to help stop that nasty cough. They were right. 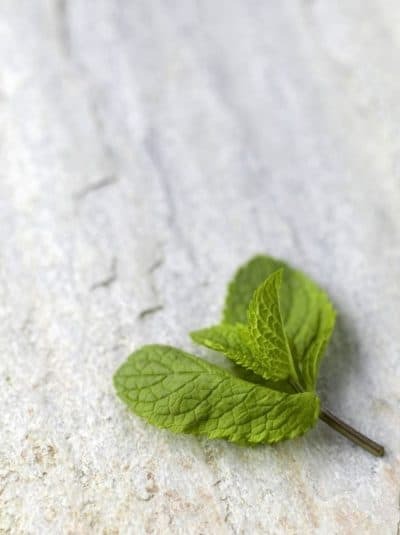 A recent study from the University of Maryland Medical Center concluded that peppermint does contain menthol. That menthol is very effective as a decongestant. The menthol helps to loosen up the phlegm in the lungs, so you can finally cough easily. Simultaneously, the peppermint is capable of soothing the throat. 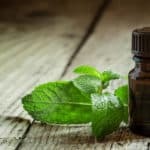 Whether you have a wet or dry cough, you can guarantee that the peppermint will help to come degree. On top of that, peppermint is delicious. You’ve really got nothing to lose. Another remedy that you’ll want to try is salt water. It might seem a little weird, but gargling salt water is a great way to put an end to your cough very quickly. 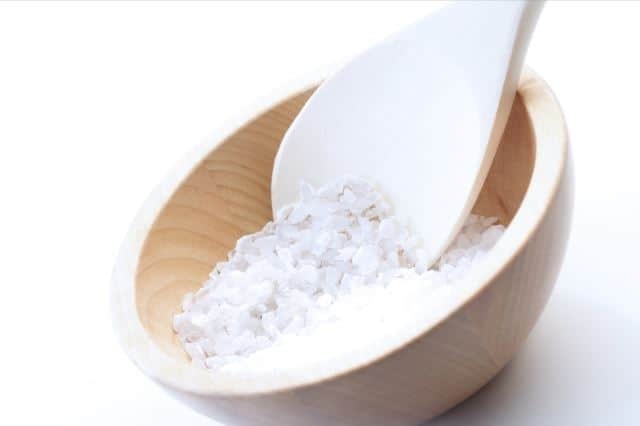 The salt water is capable of drawing excess fluid from the swollen tissues found in the throat. In return, this helps to decrease the pain. This can also help to loosen the mucus and help extract irritants from the throat. The best thing about salt and water is the fact that everyone has them. Therefore, salt water gargling is undeniably one of the best natural remedies for a cough. When many people think of home remedies for a cough, they give much thought to licorice root. This medicinal herb has been utilized for many decades to treat stomach disorders and food poisoning, as well as coughs and sore throats. 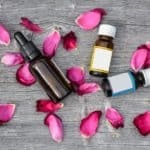 You can purchase licorice root powder and essential oils at most health shops for an affordable price. Some large retailers and grocery stores sell licorice root tea. It truly does not matter what form you purchase the licorice root in, because it will still offer the same benefits. Licorice root has been classified as a demulcent and expectorant, so it can effectively thin mucus and ease congestion. 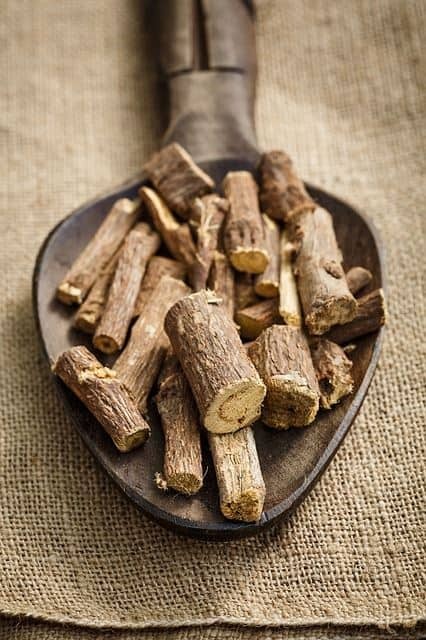 The glycyrrhizin found in licorice root offers a very sweet flavor and the capability to decrease inflammation. 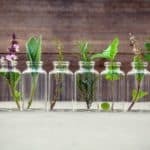 To enjoy the benefits of the medicinal herb, you just need to add a few drops or scoops of the licorice root to an eight-ounce beverage, such as water or juice. If you consume the beverage warm, the liquid along with licorice root will soothe your sore throat. Black pepper is one of the most widely used spices in the world. It is utilized to flavor foods of all types and does so quite nicely at that. 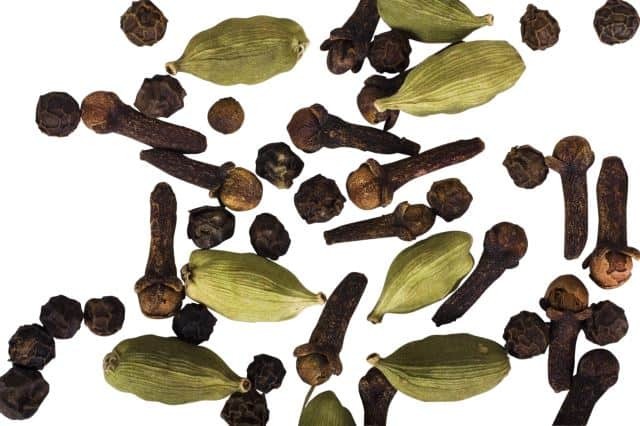 Most people are not aware of the spice’s abilities to soothe coughs. If you add enough pepper to your foods, it will also loosen clogged sinuses. If you want to receive the maximum benefits that black pepper offers, you should combine it with a tablespoon of honey. While the pepper is a little strong by itself, the honey will offset its flavor, by giving it a bit of sweetness. Add a tablespoon of honey with a teaspoon of ground black pepper to an eight-ounce glass of hot water. Steep for five to 10 minutes, stir and enjoy. Black pepper is readily available and incredibly affordable. Therefore, it is without a doubt one of the very best natural remedies for a chronic cough! Know any other natural remedies for coughs? Share them in the comments section below!